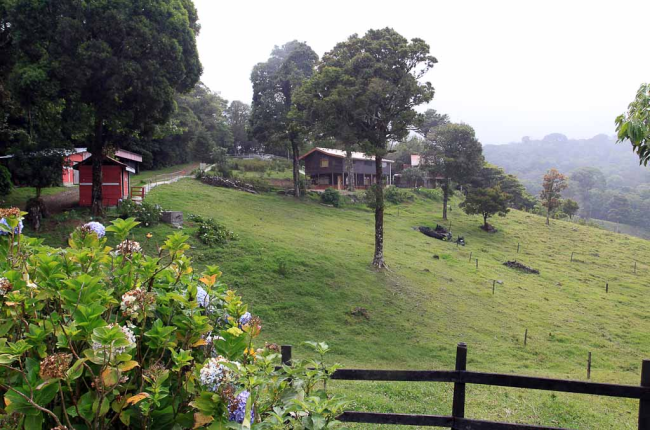 Rancho Makena and Cabin Mikaela Lodge, a family run hotel, await you two kilometers north of the Plaza of Santa Elena, in the lowlands of the cloud forest of Monteverde.At Rancho Makena you will receive personalized attention from the owners and staff, while enjoying nature in its purest form. The sounds and colors will bring you to a state of perfect equilibrium, balancing sensations and emotions – a state that you will not find elsewhere. 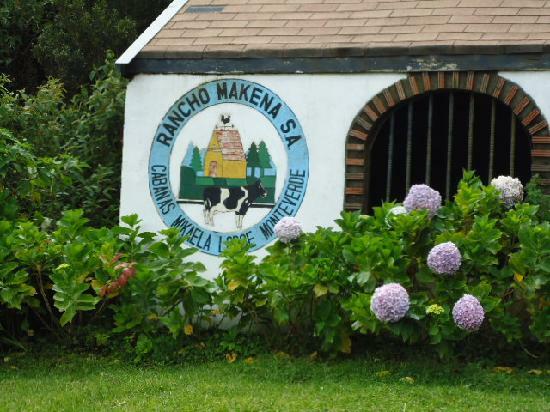 Rancho Makena began as a small dairy farm which now operates a country hotel made up of cabañas, The Mikaela Cabañas Lodge which has capacity for up to 40 persons. 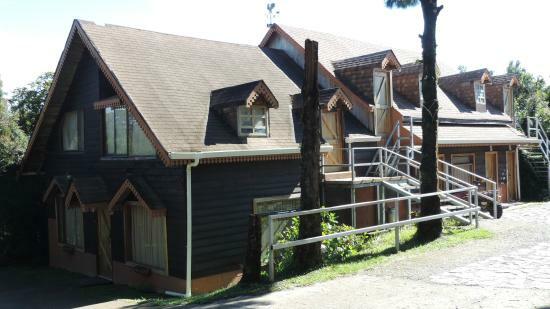 The cabañas are in three separate buildings with two floors each. Each floor has a separate entrance with two large rooms with private baths. Amenities include: hot water, refrigerator, small living room and kitchenette. There is daily maid service, laundry service offered once a week and internet service at specific hours. A small library with Spanish books helps guests learn some valuable Spanish phrases. 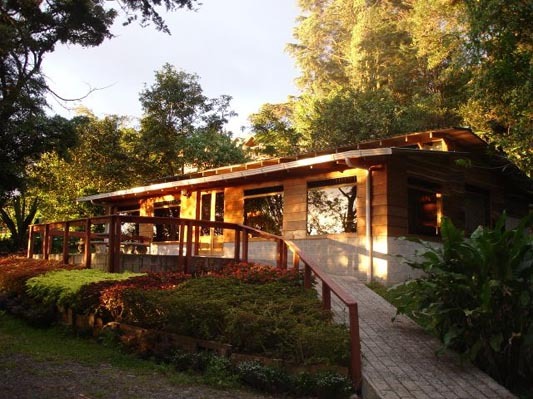 There’s a small restaurant/cafeteria with satellite television and views of Monteverde, the Golf of Nicoya and Puntarenas. 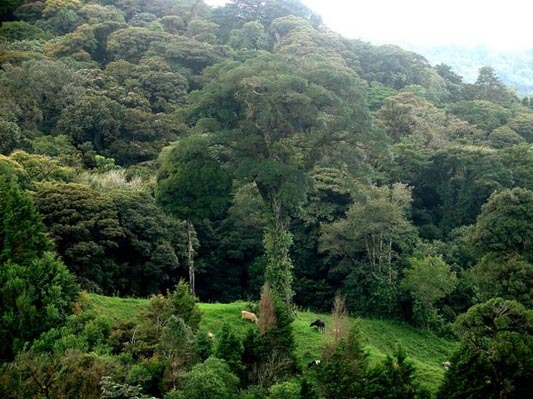 You can purchase a few personal items at the lodge; however, if you need to buy other things that are not available, the town of Santa Elena is five minutes away by taxi where you’ll find banks, post office and shops.